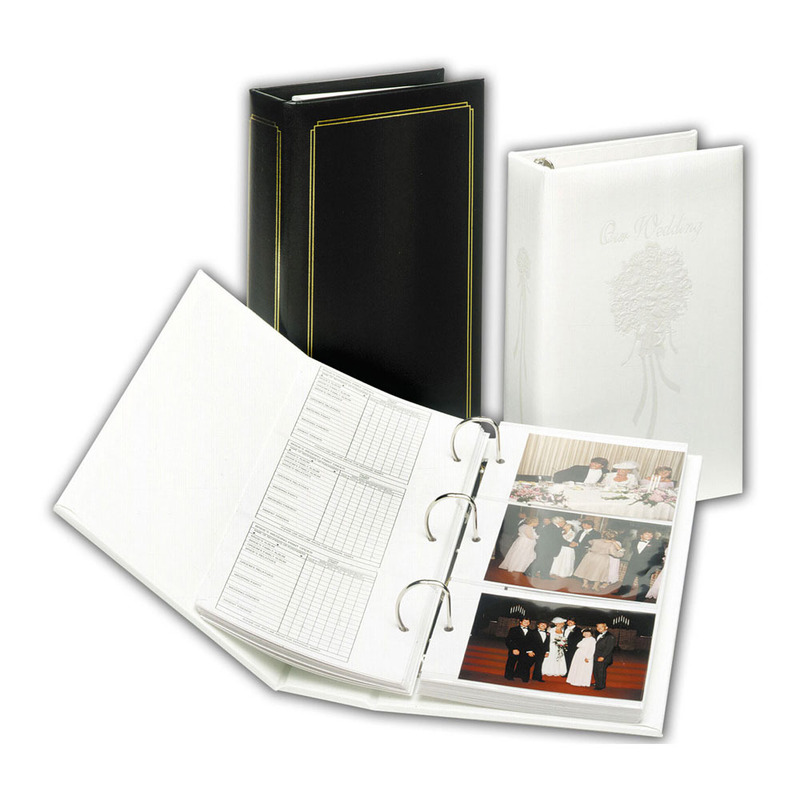 The Thrifty Choice Album is an affordable proof album that offers a simulated leather cover and comes with pages and order forms for an initial capacity 210 prints. 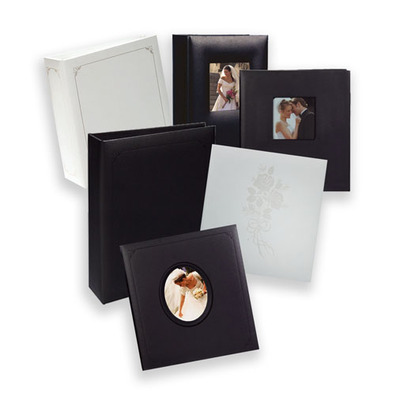 The Thrifty Choice holds either 4x5 or 4x6 images in a 3 up orientation (3 images per each side of each page). 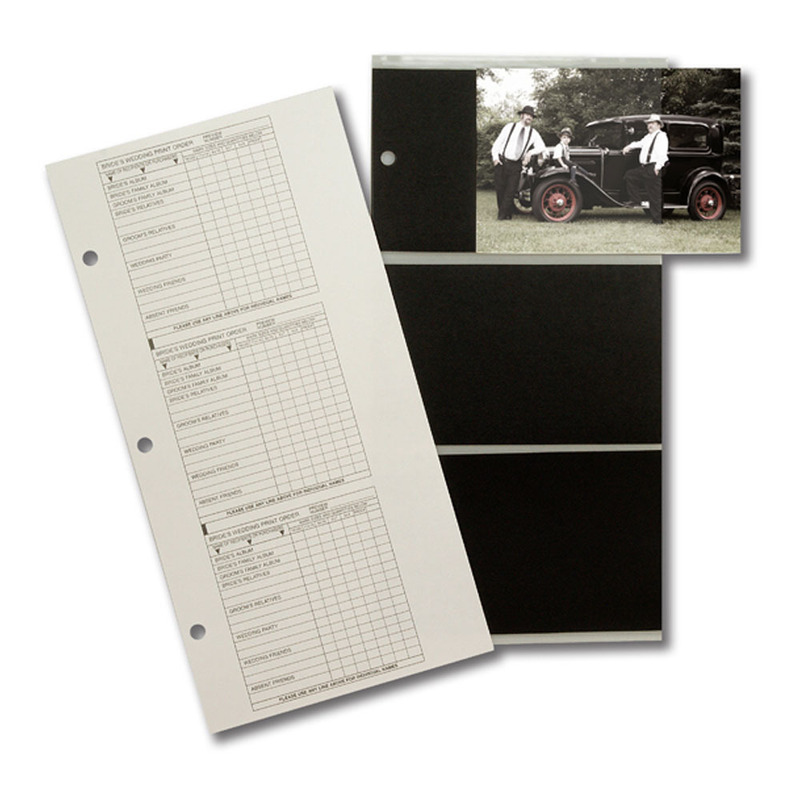 Maximum capacity 300 prints when additional pages are purchased. Customers who purchased a Tyndell Thrifty Choice Album - Clearance also purchased these items. Rate our Thrifty Choice Album - Clearance.